Burlesque - Hoop Cubed- Hoop Dance Classes in Houston! I'm the kind of person who is NEVER satisfied with doing just one thing, and that applies to dance as well. I've always had a love for Burlesque (long before the movie), and this year I decided that along with hoop dance, I was ready to start passing on the Burlesque love to the Spring/The Woodlands/Houston area! I'm certified through The Goddess Life Workout program and am currently offering private and semi private classes at a location of your choice! Burlesque For Body And Mind is a great, fun activity for you and your girlfriends on a ladies night, bachelorette party, wedding shower, birthday, you name it! Learn the ins and outs of the bumps, grinds, glove removal, dancing with a boa, and so much more, including how to bring that confidence into your every day life. Want more information? 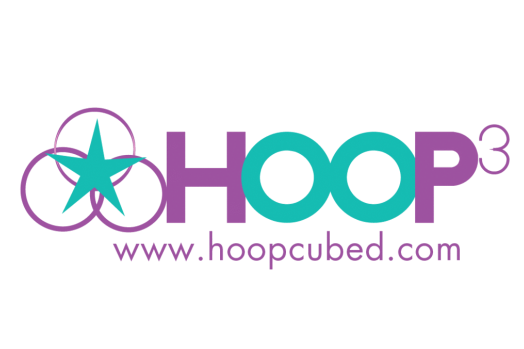 Contact me, Heather, at hoopcubed@gmail.com!